Abrar Sami has been one of our undeniable success stories. Earlier this year he took on the gas course at Options Skills. Since qualifying, he’s gone on to start his company, NPG Plumbers. It’s been so successful that he’s now expanding to cope with the workload. 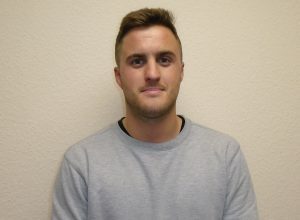 Having once been a trainee at Options Skills himself, he’s now joined us as a mentor and will be taking on trainees to help them complete their ACS. We caught up with him to find out a bit more about his company and what he thought of training at Options Skills. 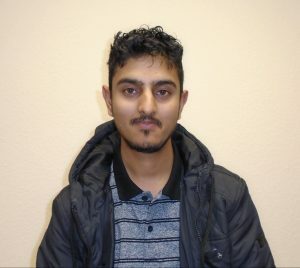 Having worked as in property management as a landlord, Abrar decided to train as a gas engineer. His time at Options Skills was a success and he found going out with a mentor on the job particularly useful. After all, there’s no better kind of training than on-site experience. Having changed career himself, Abrar was aware of the challenges that come with learning a new trade. “I can relate to how important and difficult the transition from one career to another can be”. With his company going from strength to strength, he’s decided to help others who are in the same position as he was in. 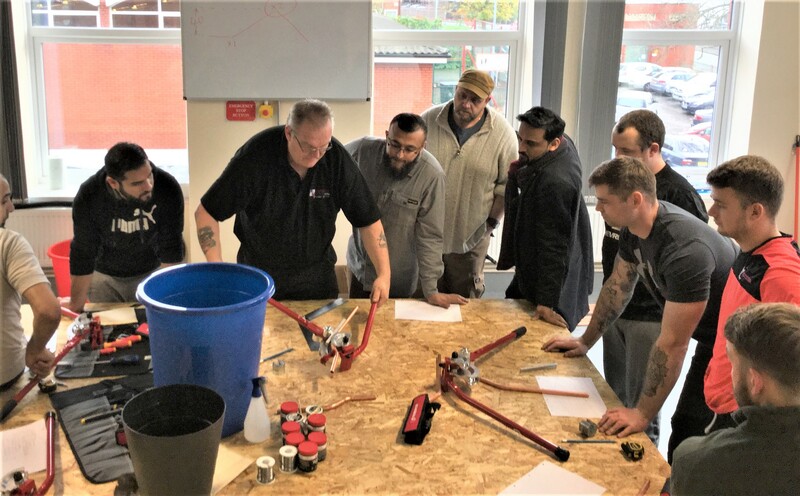 He’ll be taking on trainees from Options Skills to give them a taste of working life as a gas engineer and to help them complete their portfolios. “We currently cover a massive radius from Manchester all the way across to the M1. We’re taking on mentors from Options Skills as we need more manpower. We’ve got fully booked out diaries dealing with new installs. upgrades from conventional systems, CP12s and a lot more”. If you need plumbing or gas work done, make sure you give NPG Plumbers a call. Interested in becoming a mentor like Abrar? Find out more by visiting our becoming a mentor page.